Seriously? OMG! 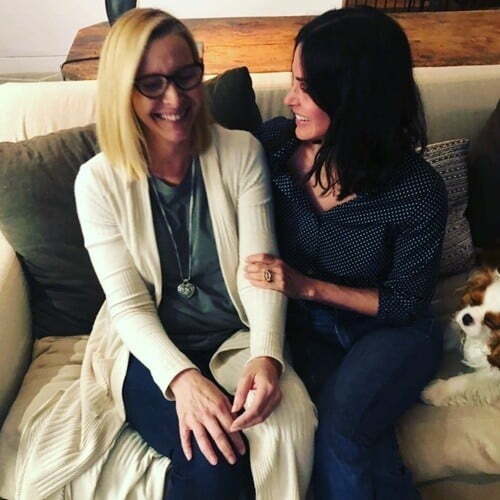 WTF?Courteney Cox and Lisa Kudrow are still friends - Seriously? OMG! WTF? It has been 15 years since Friends ended, but Courteney Cox and Lisa Kudrow are just as close now as they were then. The two actresses hung out yesterday and we got a glance of what Phoebe and Monica would like in 2019. Too bad they won’t do a revival because it looks like it would be just as good from this photo.